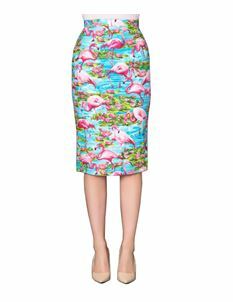 A classic of the 50's period, pencil skirts are slim fitting, figure hugging and can be combined with other items for smart or casual looks. 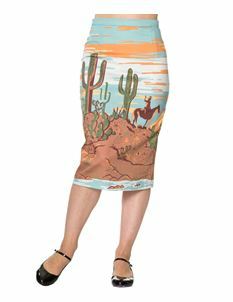 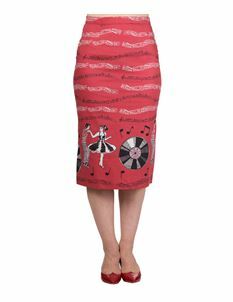 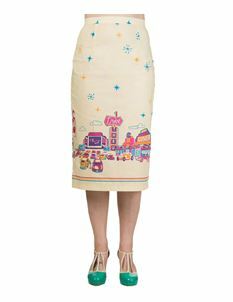 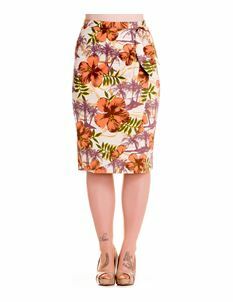 Our collection of 1950's vintage style retro pencil skirts are best accessorised with high heel shoes, however just like the trend in the 60's flat shoes work just as well. 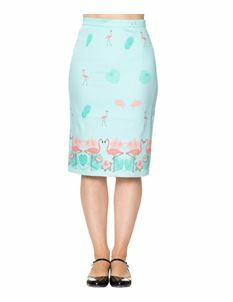 Whether your style is more laid back or not, the pencil skirt is more versatile than you think.